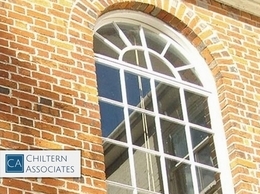 Professional Chartered surveyors in Suffolk. 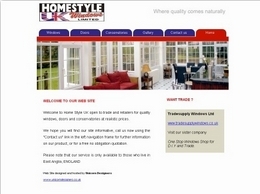 Conservatories, doors and windows installed by professionals in Felixstowe, Stowmarket, Newmarket and the nearby areas. 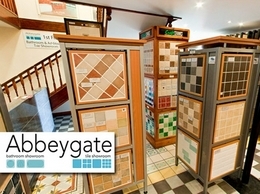 Abbeygate Ceramic Tiles provides a wide range of services including tiles, bathrooms and showers. 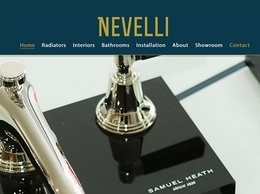 They offer these services throughout Bury St Edmunds, Stowmarket and the surrounding areas.